Victor Frankl, a Holocaust survivor who suffered in Auschwitz and Dachau, wrote his famous book, Man’s Search For Meaning, after he was rescued. He concluded that people are capable of finding meaning even in the most horrendous conditions of death, despair and darkness. He wrote, “What is to give light must endure burning.” Existentialists argue that meaning can only be found by authentically experiencing life itself, especially in the darkest of hours. Songs Of Experience could have easily been titled Songs Of Existence. The search for purpose is seen throughout. Undoubtedly, Bono’s “brush with mortality” colored his own experience. In the liner notes for SOE, he says it left him “clinging on to my own life like a raft.” He continues, “…it would feel dishonest not to admit the turbulence I was feeling at the time of writing.” This kind of here-and-now honesty about mortality is paramount for existentialists. 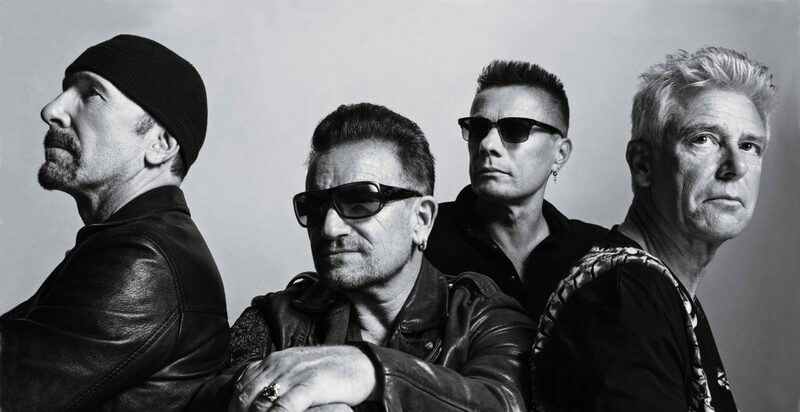 The flow of U2’s latest album is rhythmic chaos, like a liturgy exploring existence, moving through experiences of doubt, anger, confession and ultimately resolving in hope. Here’s a look at SOE through the lens of existentialism. Read Dr. Neufeld’s entire analysis HERE.